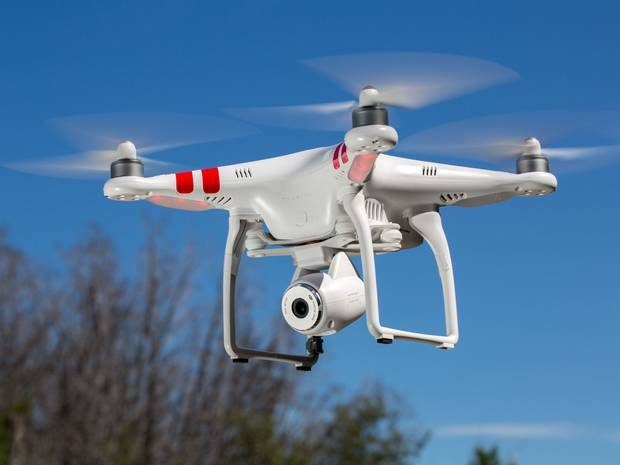 Drone filming or photo shooting technology is increasingly being used by companies to provide aerial video or photo captures. Aerial video and photography with drones is suitable for a wide range of fields such as : tourism – aerial presentations for hotels or resorts; construction sites - overview of the evolution of buildings and real estate presentations. 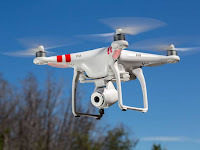 Drones can be used in advertising and other types of events such as weddings, monitoring street protests or even in aerial surveys of farmland – in agriculture. Prices for such drone filming or photography start from 150 euro / hour filming or photo shooting. The largest investment for this business is the drone price - between 1000 and 5000 euros. 0 Response to "Aerial video/photo presentations with drones"